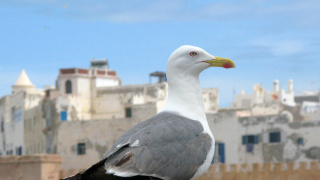 Why choose us for your next Morocco Holiday? 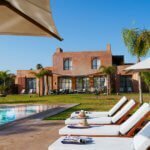 With over 25 years experience arranging unique stays in Morocco, we have carefully handpicked properties which we believe offer exceptional accommodation, personal service and an unforgettable stay in Morocco. 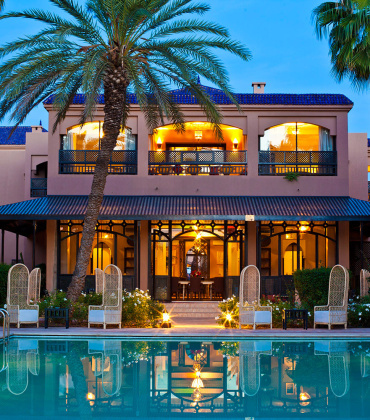 Morocco is a fabulous destination for a party or family get together. 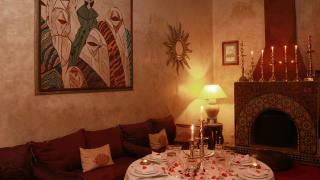 Mint Morocco have a selection of properties just perfect for a memorable celebration or event. With our long standing relationships with our reliable suppliers, we are confident that we can offer you attractive prices, and an exclusive service, just give us a call! 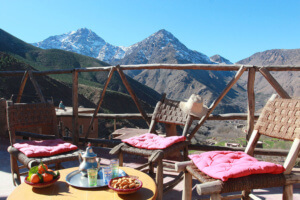 Thinking of a Morocco Holiday? 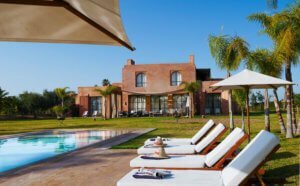 Why not stay in one of our sumptuous riads or boutique hotels in Marrakech and sip mint tea in a shaded palm-dappled courtyard, or up on the roof terrace, while watching the sun setting over the Medina rooftops. 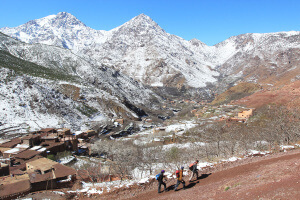 Trek amongst the majestic snow-capped Atlas Mountains and explore colourful Berber villages where life has not changed for centuries. 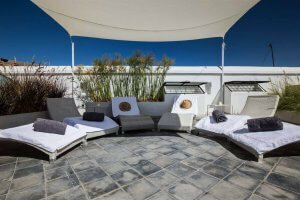 Soak up the sunshine and the souks in the quaint blue and white Atlantic seaside towns of Essaouira, Sidi Kaouki or Oualidia. 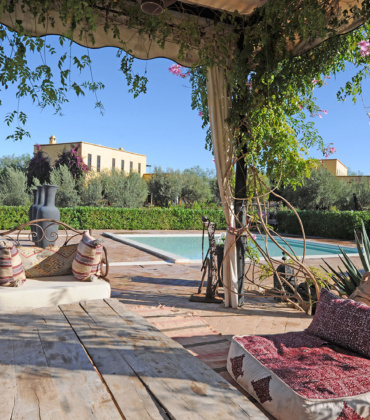 Discover the oases, palm groves and kasbahs in the magical desert landscapes of the Sahara, and spend a night in a Bedouin camp gazing up at the stars…Wherever you decide to stay in Morocco, it is a fascinating destination at any time of year. 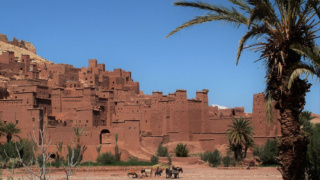 With its ancient Imperial cities, historic Unesco World Heritage sites and diverse mountain, desert and coastal scenery, Morocco offers something for everyone. 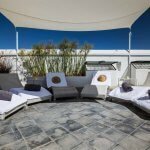 Culture vultures, adventurous travellers, food lovers and sun worshippers, will all find a friendly Moroccan welcome awaiting them! 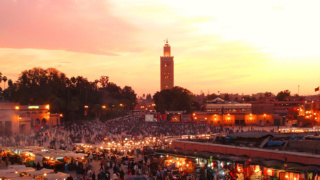 Let Mint Morocco inspire you and help you plan an unforgettable holiday. Stay in one location, or you can mix and match different destinations to create your own personal journey. 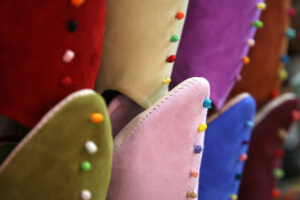 You will undoubtedly be bewitched by this exotic country, so get ready for a trip of a lifetime! Can't say enough good things about Mint Morocco. 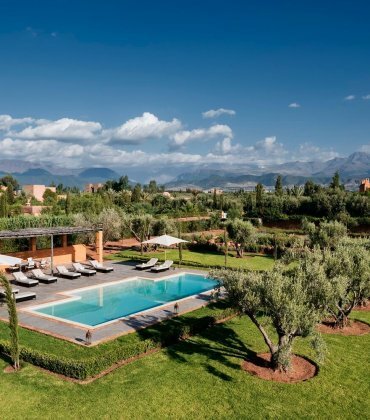 I booked the amazing Villa Jardin des Roses in Marrakech for my 40th birthday, bringing with me 11 friends. Prior to arrival through to transfers back to the airport after our 3 night stay, Mint organised everything to detail. 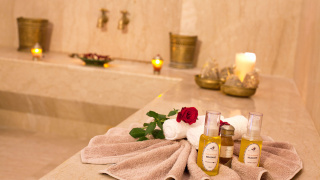 The team arranged all transfers/taxis throughout the whole stay, made our spa and dinner reservations in exceptionally recommended restaurants. The staff in the villa had also been fully briefed on all our in villa dining requirements, breakfast, lunch (a yummy BBQ) and my party, with belly dancers, fire eaters, musicians and even with a gluten free birthday cake. I would only ever consider using Mint going forward for stays to Morocco. Fabulous family holiday (travelling with two young children) amazing villa and the attention to detail of Mint Morocco was second to none! Would recommend to anyone - thank you Mint Morocco. Mint Morocco organised my birthday weekend away for 12 friends and it was one of the best experiences of my life! The ladies at Mint organised everything perfectly and made the entire trip seamless and hassle free, from the incredible Villa ML - which was stunning - to transfers and advice on the best places to dine and celebrate. I could not recommend using Mint more highly - thank you so much Team Mint for making my birthday celebration weekend truly perfect so I could relax and enjoy every moment! 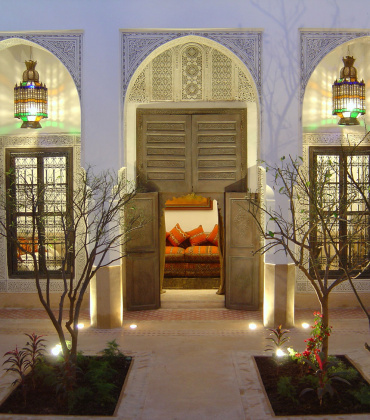 A fabulous 5 night trip to Marrakech staying with Mint Morocco in the glamorous but very comfortable Riad Sapphire. We had 3 fashion drawing classes, under Linda Warren's experienced tuition, in our fantastic sunny classroom on the roof. We were all inspired by our trip to the new Yves Saint Laurent museum where we were all in awe of his fantastic talent. The highlight of the visit for me, apart from seeing all his amazing gowns in extreme close-up, was the excellent film of his life and his fashion shows. We also visited the famous Majorelle Gardens where Saint Laurent had his Marrakech home and also the beautiful Jardin Secret. We had a wonderful time at La Maison Arabe's Cookery School where we learned to cook a Moroccan tagine in 30 minutes. When asked what our favourite meal on our visit was, we all said without exception 'breakfast at the Riad'! Looking forward to our next trip already! 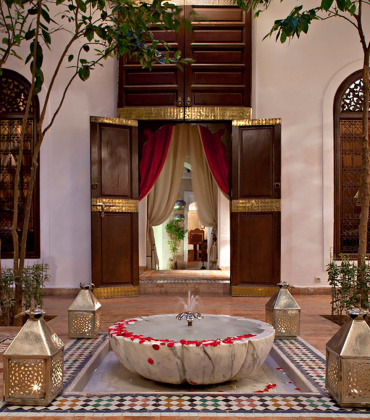 A fabulous 5 night trip to Marrakech staying with Mint Morocco in the glamorous but very comfortable Riad Sapphire. We had 3 fashion drawing classes, under Linda Warren's experienced tuition, in our fantastic sunny classroom on the roof. We were all inspired by our trip to the new Yves Saint Laurent museum where we were all in awe of his fantastic talent. The highlight of the visit for me, apart from seeing all his amazing gowns in extreme close-up, was the excellent film of his life and his fashion shows. We also visited the famous Majorelle Gardens where Saint Laurent had his Marrakech home and also the beautiful Jardin Secret. We had a wonderful time at La Maison Arabe's Cookery School where we learned to cook a Moroccan tagine in 30 minutes. When asked what our favourite meal on our visit was, we all said without exception 'breakfast at the Riad'! Looking forward to our next trip already!